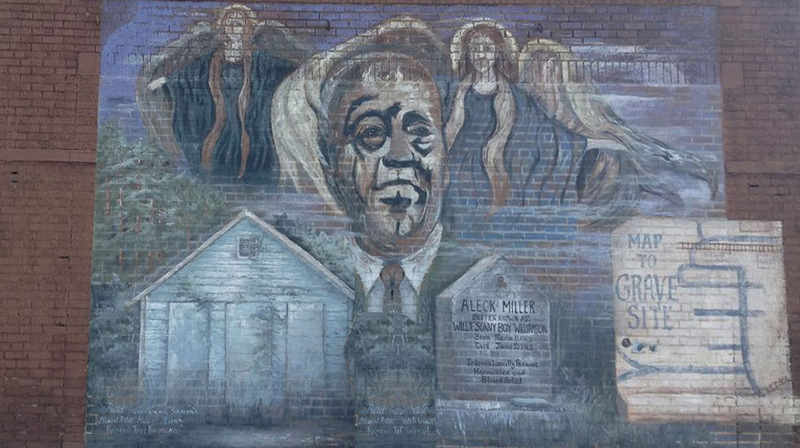 Cristen Craven Barnard is the artist responsible for the mural in downtown Tutwiler, where she lived at the time of its painting in the early 1996. 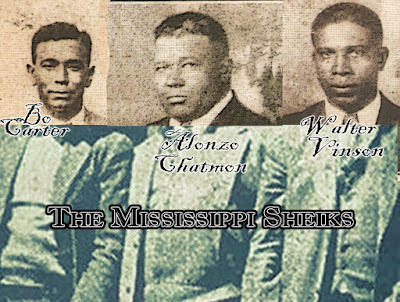 She painted the map to the grave of Sonny Boy Williamson II. 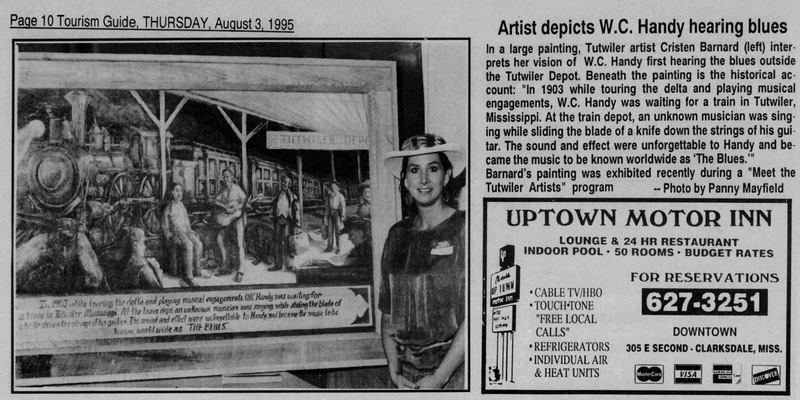 The Clarksdale Press Register, Aug 3, 1995. 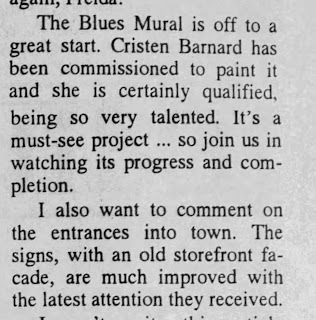 The Clarksdale Press Register, Feb 3, 1996. 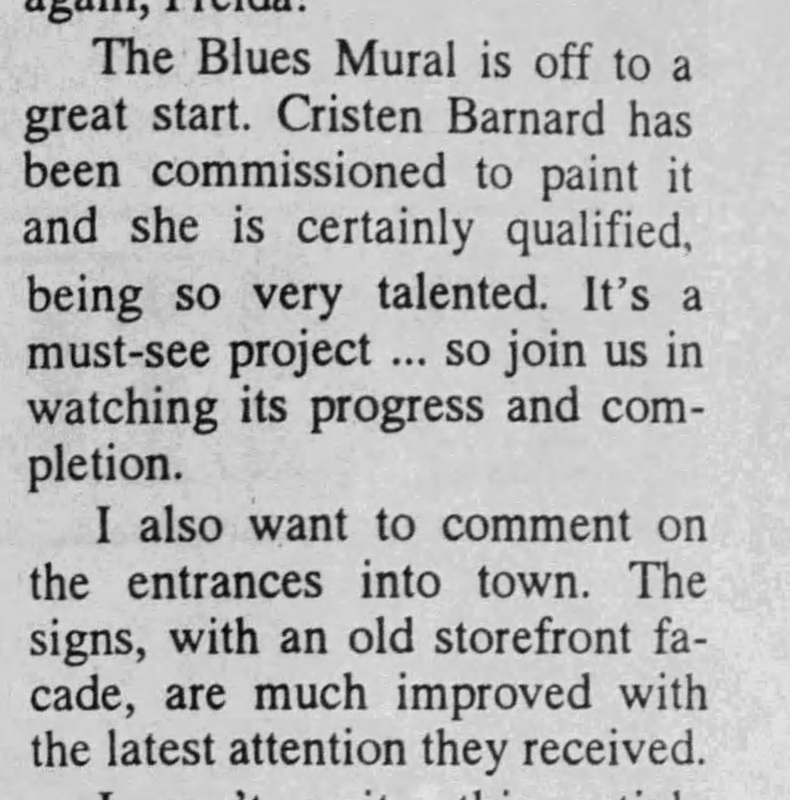 The Clarksdale Press Register, March 3, 1996. 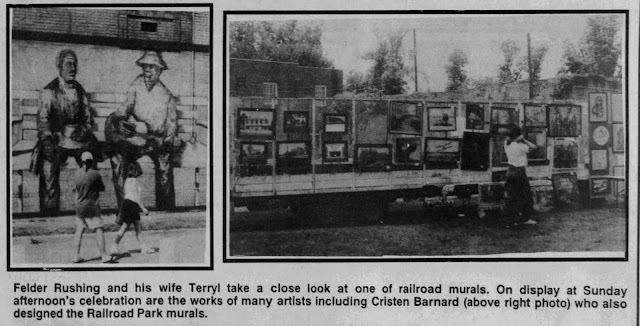 The Clarksdale Press Register, May 29, 1996. 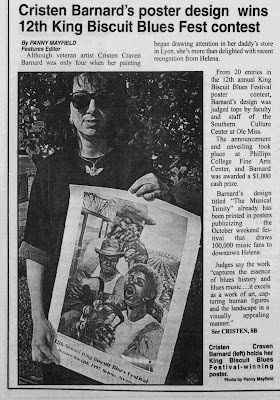 The Clarksdale Press Register, May 10, 1997.